Are you looking for a gift for cat lovers? 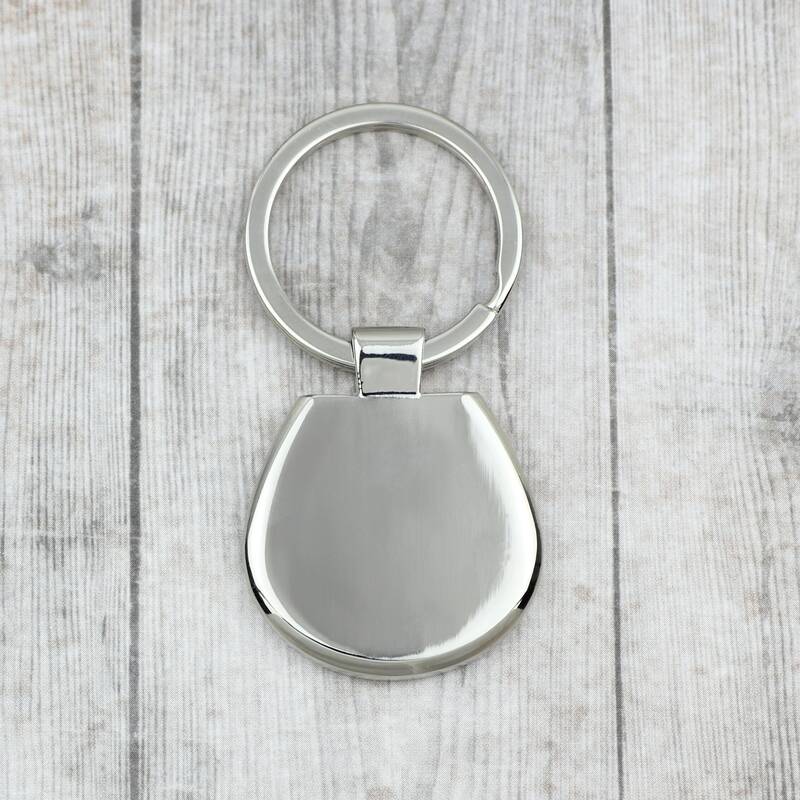 Our key pendant will certainly make all the most demanding customers looking for a classic gift with a unique graphic happy. Art-dog is proud to present an entirely new collection of items for all cat enthusiasts. 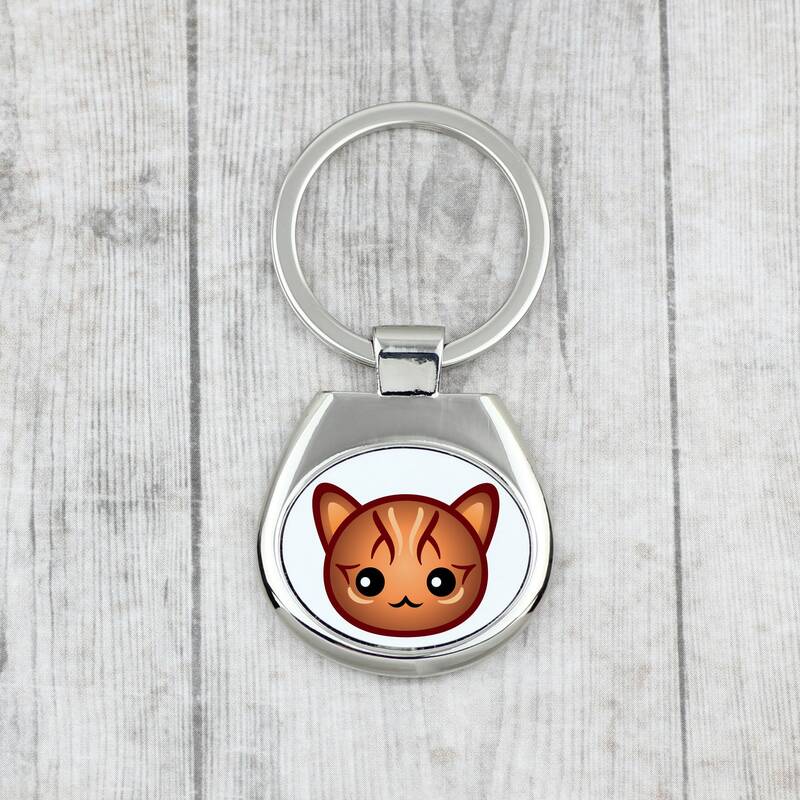 The fashionable and designer graphics of cute cat faces imprinted on the key pendants will certainly make everyone gifted with them happy! The printing is very solid, which means that each pendant will serve for years to come.